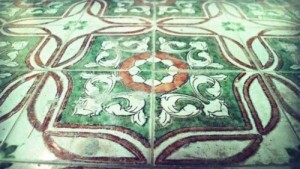 Taiwanese vintage tiles which originated from Japan was popular in 1920-1935. Using the tiles to decorate houses is not only for the beauty purpose, but also the symbol of wealth. Young people from that generation made these as their dreams and worked with all their hearts. 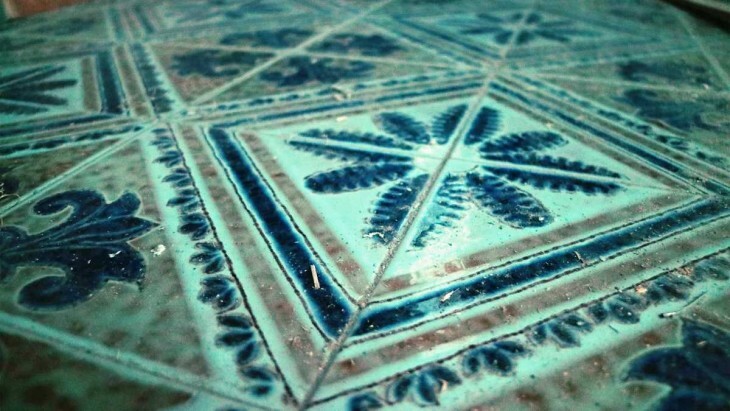 However, time have changed, old buildings are easily being forgotten, and vintage tiles which were once bright were buried into dust. Luckily, when we met Journey hostel, this forty-years-old building, we found surprises one another. Wife of the first owner used several types of tiles decorating the building, patterns and style are all different, and some are implicit while other are magnificent. It’s easily to imagine how cheerful it is to make your dreaming home become place where you live in. The value of keeping vintage items are making a conversation between old and new. Welcome to Journey hostel and leave your footprints on the tiles, let the old times gorgeous impression enter your memory.